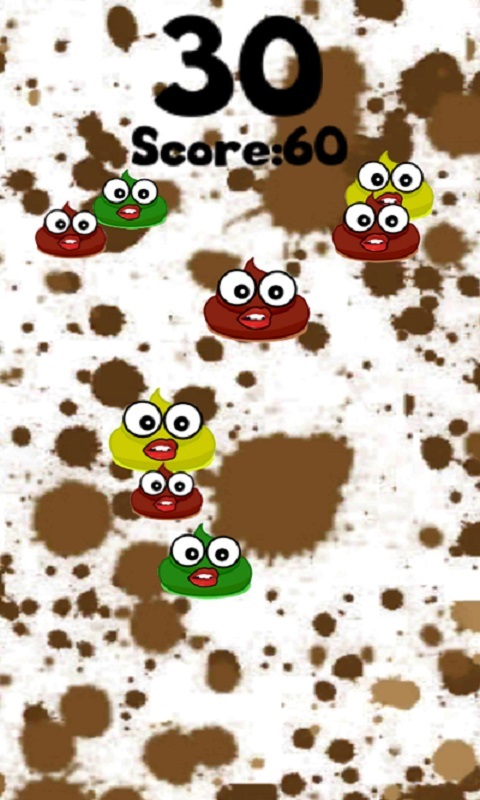 Smack that farty turd in wc is a mix between puzzle and arcade game, where you have to smack and smash as much turd as you can in 1 minute. Every time a tap on turd is made, farty poo will make a random pitch fart sound. This is the most fun plumber/toilet game you ever saw. 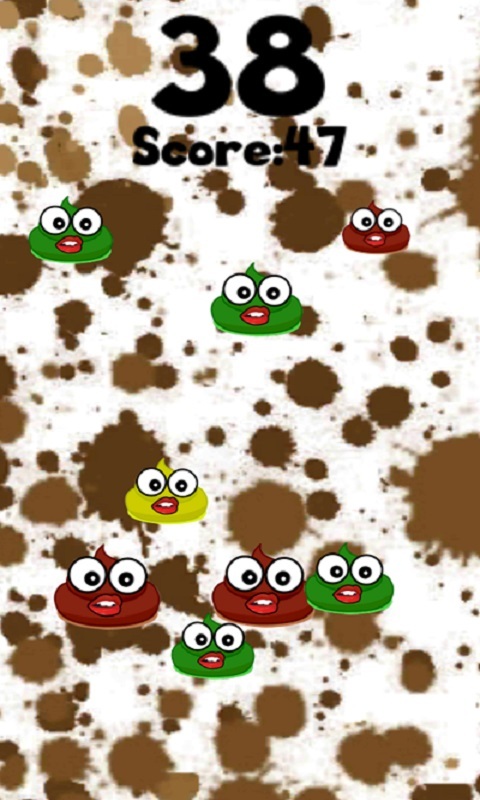 How to play: Tap and smack the colored turds when they appear and get the best score in 1 minute. Tap red turd 1 time, yellow 2 times and green 3 times. 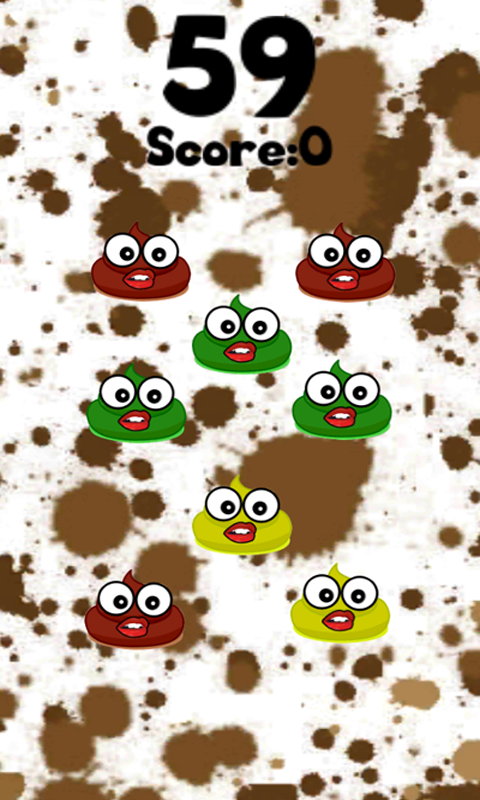 Developing quality apps and games like ours turd requires months of effort and dedication. To keep the development going and to recover our cost, this game uses ads for monetization. However, this game will not install any ad-related search bars on your phone or place ads in your notification bar. Like smashing and smacking s**t? Give us a rate and a review.